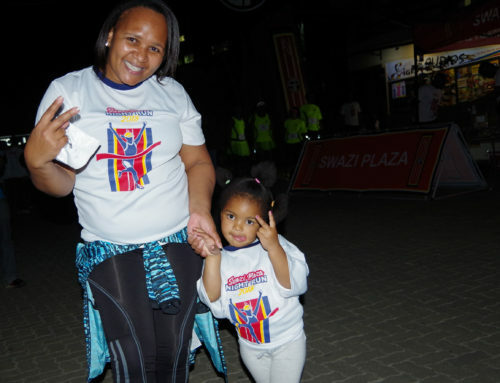 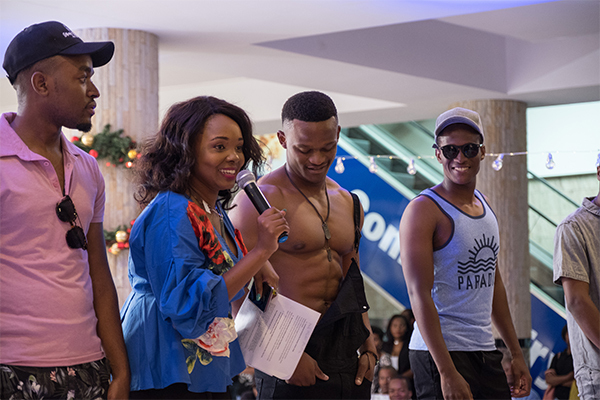 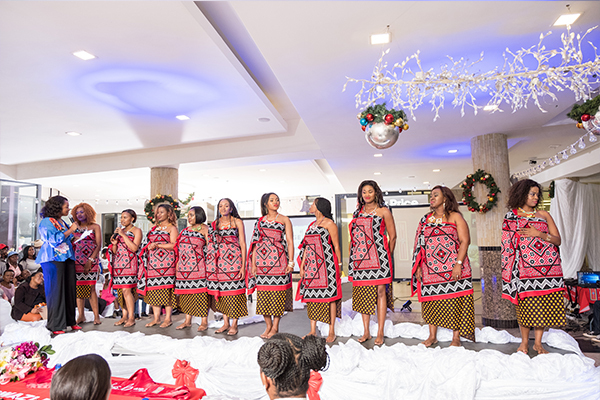 In 2017, Swazi Plaza Properties kicked off a customer loyalty program for fashion shoppers titled ‘Face of Swazi Plaza’. 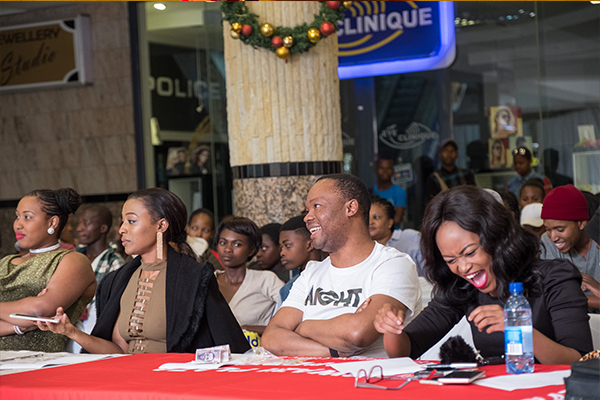 This program will be rewarding shoppers loyal to participating outlets such as Edgars, Poison, Contempo, Mr. Price and several others. 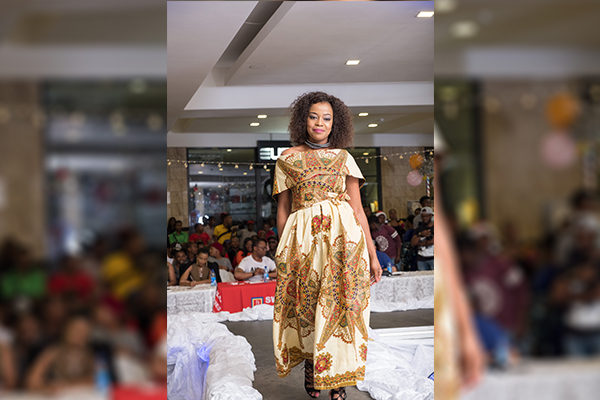 The Face of Swazi Plaza was selected from customers submitted to Swazi Plaza and entered into a pageant held 2nd December 2017. 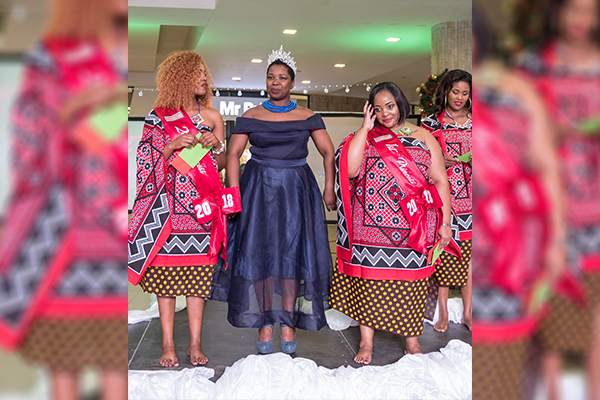 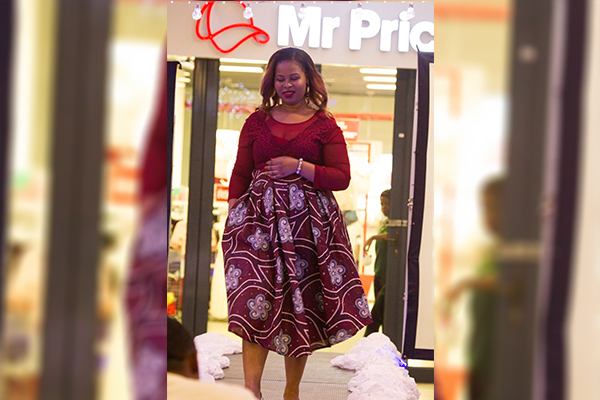 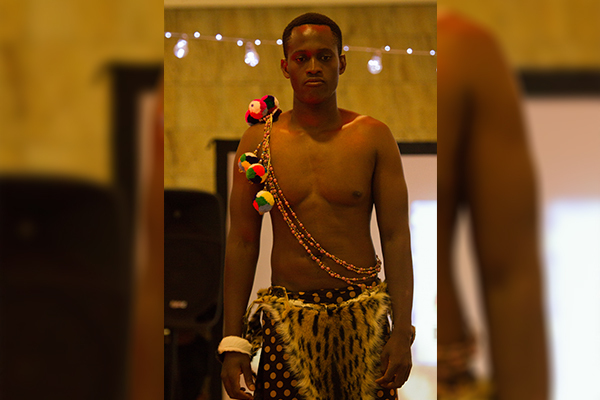 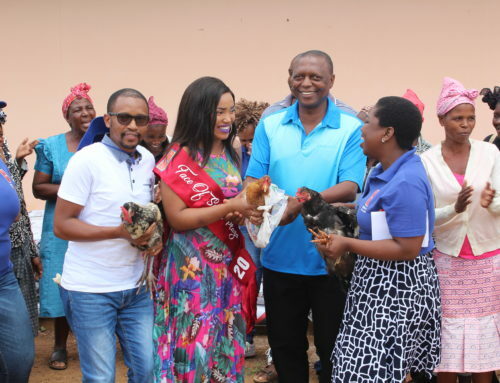 Noqwaka Dalindyebo won the pageant and will be working with Swazi Plaza on charity events and other promotions, as well as be on promotional material such as billboards and adverts in 2018.